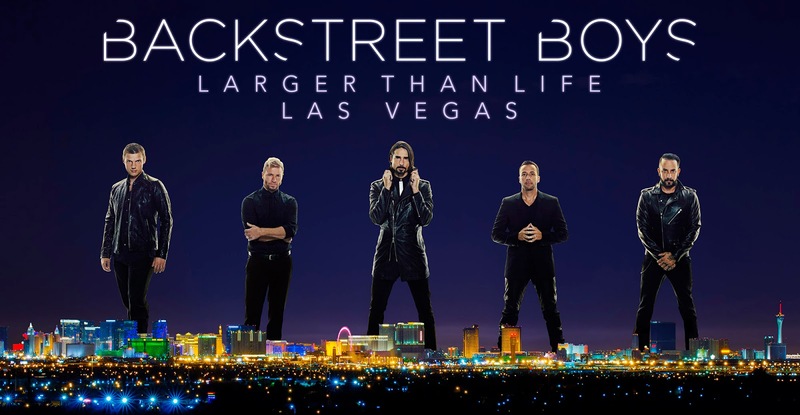 We're barely recovered from #BSBVegas and Backstreet Boys had just announced #bsbcruise2018! Check the info and get ready! This cruise will leave from Miami and head to Grand Turk (the same itinerary of this year) from May 3rd, 2018 to May 7th, 2018. Pre-sale for past cruisers and FC members will be next April 25th, 2017 at 12pm EST. General sale go on the next day, on April 26th, 2017 at the same time, 12pm EST. Check here for timezones. This next year Backstreet Boys and cruisers will be boarding Carnival Sensation. *** GS AND ES SUITES RECEIVE RESERVED SEATS WITHIN THE FIRST 3 ROWS FOR ALL RESERVED EVENTS IN MAIN SHOW LOUNGE. ****OWNER'S SUITE RECEIVE SEATS IN THE FIRST ROW FOR ALL RESERVED EVENTS IN MAIN SHOW LOUNGE. All cabin prices are subject to change (without notice) and availability. A $500 per person Deposit is due at time of booking. Any payments made online will be deducted from your next payment. For example, if you make $400 in additional payments and the next scheduled payment due is $500, you will automatically be charged $100 on the payment due date. If you make additional payments totaling $500 and your next scheduled payment due is $500, nothing will be charged on the due date. If you make additional payments totaling more than the next scheduled payment amount, the overage will be deducted from your final payment. A $30 fee will be assessed for any declined payments. A $30 fee will be assessed for any late payments received. In the event that the cost of fuel increases between now and the time we sail, a fuel surcharge will be imposed to each passenger for our sailing. The fuel surcharge will be added to the passenger's cabin costs, not to exceed $30 per passenger. All passengers will be notified via email if such fuel surcharge is added to the cost of your cabin. [AJ McLean] It's a girl (again)!! It's been almost a month since AJ and Rochelle revealed that they're expecting this second baby. Around the same time in Sept, Denise (AJ's mom) told on her radio show that they already knew if the baby was a boy or a girl, but that they wanted to do a cute announcement when it was time... Well, last night we all (and Rochelle) were surprised to see Entertainment Tonight post that Ava will soon be the big sister of another girl!!! We all knew it already, but it's always awesome to wait and see all the hard work our Boys put into everything they do and all the surprises they have in store for us. Today they finally announced their shows in Las Vegas, that residency they all being talking about. 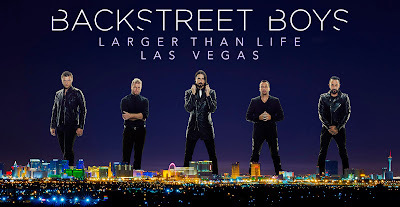 Tickets will be on sale on http://ticketmaster.com/backstreetboys. Pre sale for FC members begins on Sept. 25th, 2016 at 10am PT, at the same day and time the VIP packages will go on sale (no further information on it's contents and prices). Amex clients will have a pre sale begining on Sept. 26th at 10am PT. Ticketmaster clientes presale will be on Sept. 30th, 2016 at 10am PT and general sale on Oct. 1st at 10am PT. This blog was created to share all the love and support for the Backstreet Boys, mainly AJ! We hope you like it, 'cause we put our hearts on it, it's from fans to fans! Here we'll post some pics, videos, news, comments and so on! Be welcome and have fun! Greetings from Brazil! [AJ McLean] Naked for "The Dirty Side of Glamour"
[Nick Carter] Angel says "I Love My Brother"
All the rights reserved to @weloveajmclean. Travel theme. Powered by Blogger.